BLVDAVE: The Shovanist Pigs Podcast Ep. 64 "Why Tristan?, Trump on that BS, NBA Playoffs"
The Shovanist Pigs Podcast Ep. 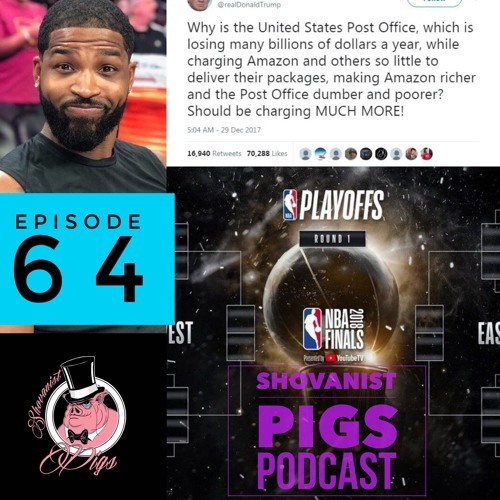 64 "Why Tristan?, Trump on that BS, NBA Playoffs"
Catch the Shovanist Pigs Podcast on Logik Radio ! Mondays at 10 PM ! !